Air Canada Vacations just drastically dropped the price of their September 11-18 flight from Vancouver to Los Cabos, Mexico. 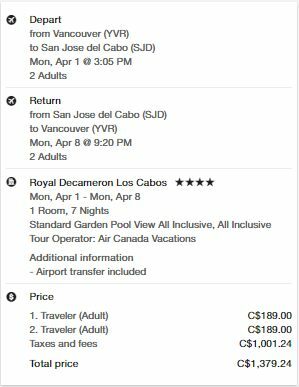 Looks like AirCanadaVacations just dropped the price of their June 26 to July 3 flight from Vancouver to Los Cabos, Mexico down to $262 roundtrip after tax. It's about 40% cheaper than the next cheapest flight, which is on US Airways. And unlike the US Airways flight, the Air Canada one is direct. Looks like the January 10 departure to the Hola Grand Faro Los Cabos just dropped about 35% to $711/person after tax. Sunwing has been doing this a lot lately, dropping the price of their last minute flights to Mexico. 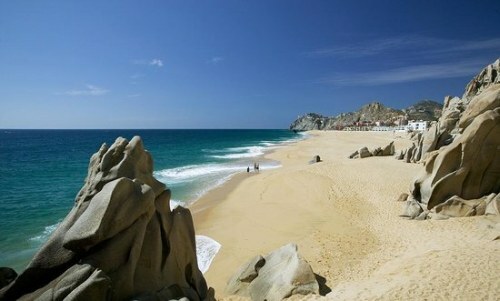 Sunwing's November 22-29 flight to Los Cabos, Mexico has dropped to $375 roundtrip after tax. 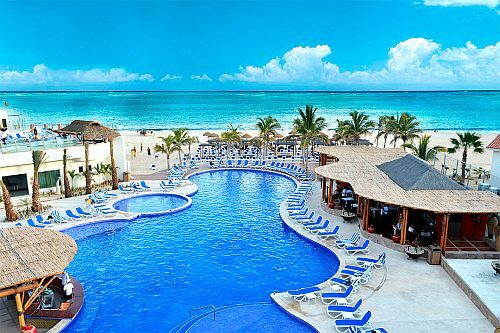 Sunwing just dropped the price of their October 25 to November 01 flight to Los Cabos, Mexico down to $365 roundtrip after tax.